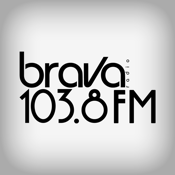 This is the Official Mobile Application of 103.8 Brava Radio, a radio station for decision makers. 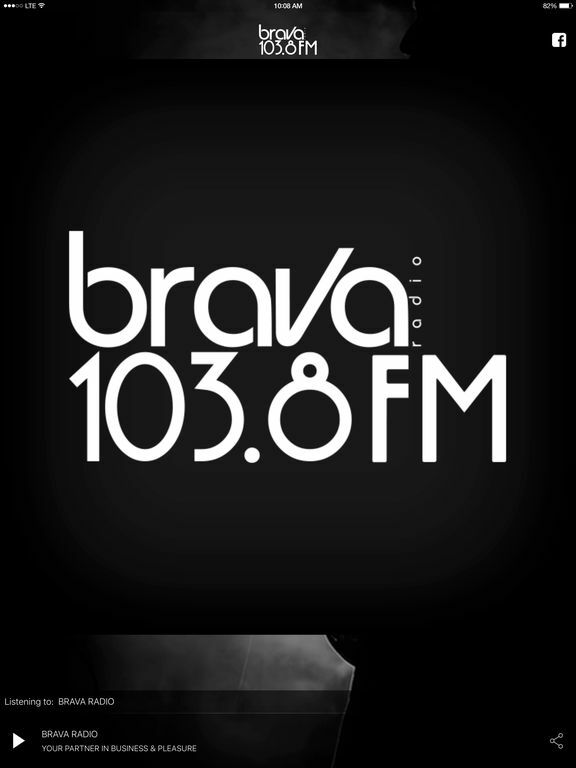 Brava Radio is designed to cater people who are passionate about business/work-life with an agenda full of vision and determination. A life that can make them express their individuality, spontaneity, and independence. 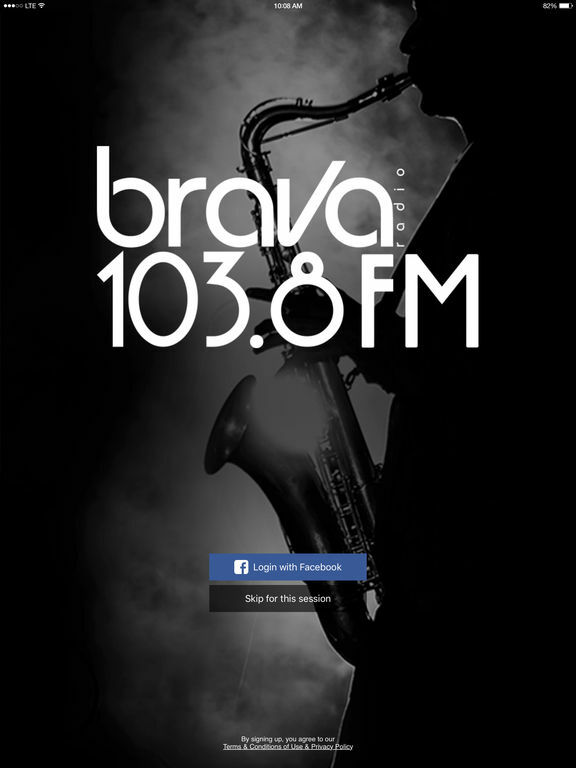 Download our mobile application and enjoy the smoothest Jazzy sounds on radio.